The Purple Door Detective Agency exists to help witches, shape-shifters, vampires and other magical creatures and beings that humans only think of as “fairy tales” and fictitious to solve mysteries. That’s right. Their magic and insight can’t solve everything. It is run by a purple-clad witch who drives a purple convertible who loves the color purple by the name of Sunshine Merryweather. After her boyfriend, a werewolf, is torn to pieces by an unknown killer, others begin being killed in the same manner. 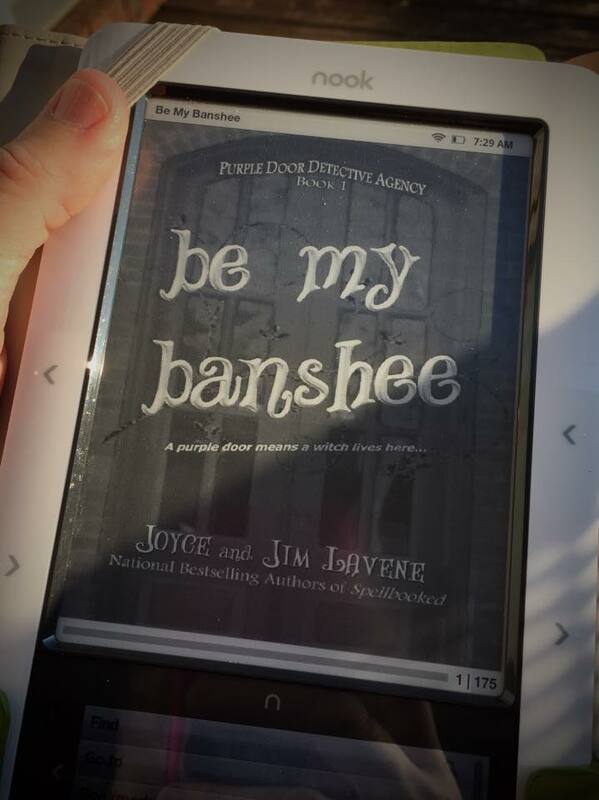 Enter Aine, an ancient Irish Beane Sidehe of Ulster who comes to the agency in need of help finding the last of the family she serves after having been put under a sleeping spell (unwillingly) for the last two hundred years. Reluctantly at first, Sunshine takes on Aine’s case and also adds her to the agency as an employee after another employee, the mysterious “Mr. Bad”, instructs her to do so. With Aine’s help, Sunshine and Jane, the shape shifting mouse-lady, not only help find the last O’Neill but get closer to discovering the reason behind the unusual shredded remains. 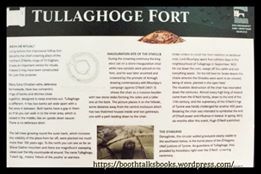 Aine of Ulster finds the police officer, Sean O’Neill, and pledges to stay with him and serve as his Beane Sidehe, warning him of his death and then taking him to the underworld when the time comes as she has for his ancestors before him. Unlike the other times she served the O’Neill family however, Aine feels differently toward him. Could a corpse fall for the living and vice versa? With O’Neill’s help, Sunshine, Aine and Jane discover the truth about the murders through magic and modern technology. They also find out several truths about themselves and others around them. A big reveal is made toward the end that comes as a shock to many as Sunshine and Aine become the most unlikely friends. Their banter back and forth is humorous throughout the book as Aine learns about the new, modern world and Sunshine learns to open her eyes to the ancient world she didn’t know still existed. This book was both well written and entertaining. There was never boring moment. The Lavene’s brought to the forefront, a story to the modern world about an ancient fairytale that those of us who are of Irish decent have always heard about. I loved how they kept her true to the folklore and expressed her different personalities. With my family (O’Hagan) having hailed from Ulster and having served under the O’Neill family themselves, this book was a true treasure. 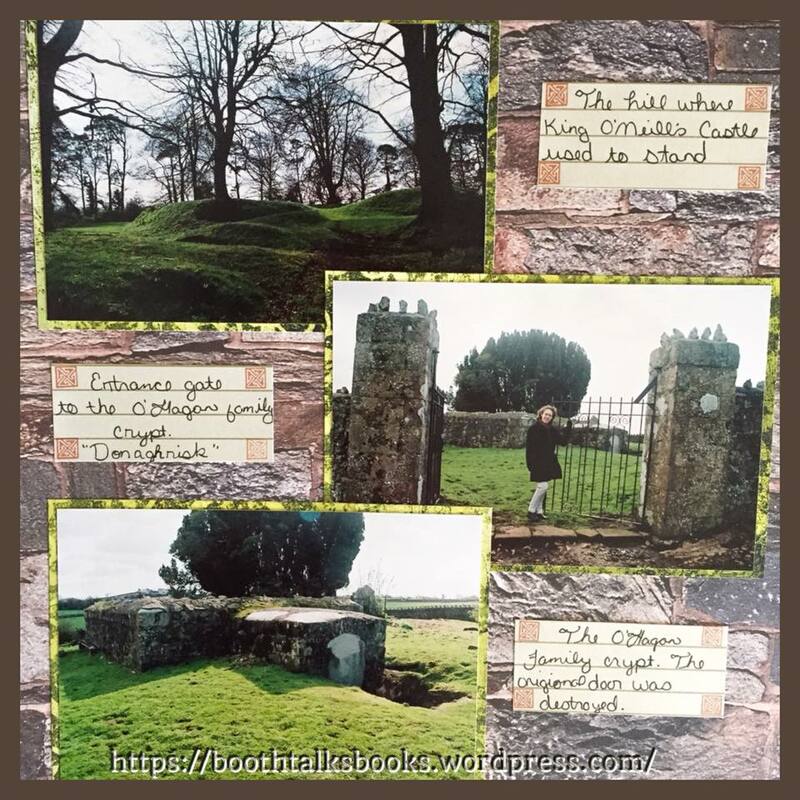 I have been to the castle ruins and could imagine Aine there as my family is buried just down the hill from the remaining circle of stones and trees. I feel great affection for the character of Aine, the Beane Sidehe. This might be, by far, my favorite book. Well done. Thank you for introducing Aine to the world. The next in this series cannot come soon enough. 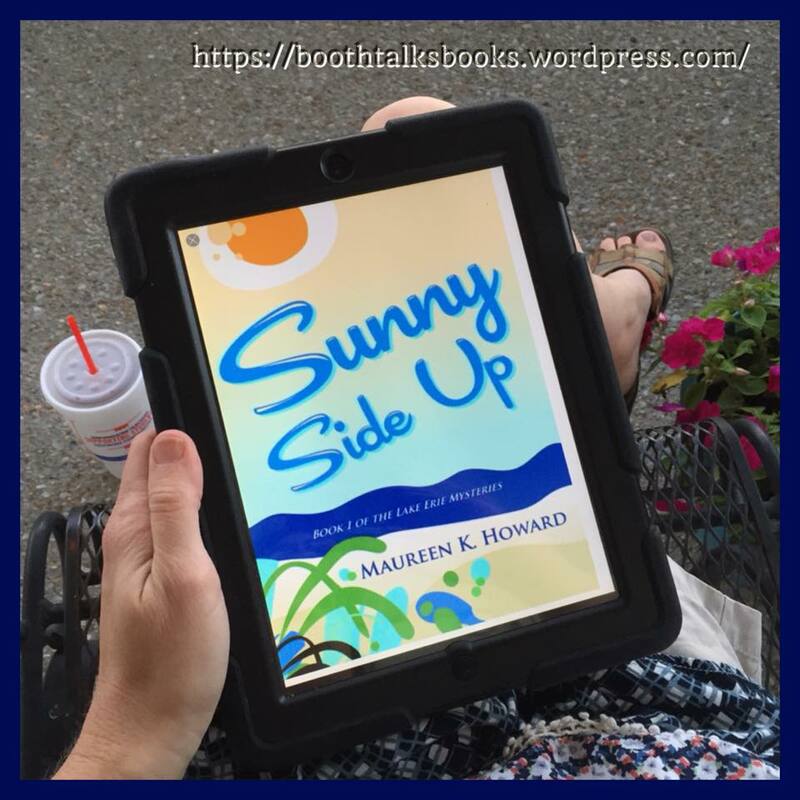 Sunny Side Up by Maureen K. Howard is a story of friendship, a story of mystery, a story that will make you wonder what in the world these two ladies are thinking. Francie and June are a modern day Lucy and Ethel on vacation together where everything goes wrong (dead body anyone?) as they face obstacles together that show how deep and how fun friendship can be. Hammond Egge is Francie’s husband who constantly shakes his head at the over the top antics of the best friend and free-lance writer, June. When the couple of empty nesters meet up with the best friend at Beacon Pointe Resort, things start turning stranger than usual. A shopping trip and interview for June’s article turn into a murder investigation; one they didn’t see coming. They meet a mermaid, an ex-husband, a mysteries man with his over-protective dog and a handsome detective on their wild adventure of amateur sleuthing while trying to get to the bottom of the cause of a mysterious fire in their favorite shopping boutique where a body is found and Hammond is the prime suspect. As the story unfolds, people aren’t who they seem and the situations the women find themselves in gets sticky, making the reader shake their head and wonder how in the world the ladies will get out of this one. You go arm in arm with Francie and June as they trespass, escape showers of bullets and become Facebook celebrities from “borrowing” items around the island and snapping smiling pics of themselves. In the end, the mystery is solved and drinks are served. Sunny Side Up was a fun read. The story was slow to start on the action due to needing to get to know the characters, but once it starts, is fantastic. Hang in there because it is worth it. There were so many times I burst out laughing at the crazy situations that June and Francie had gotten themselves in to. These ladies are such great characters and remind me of what good girlfriends should be. They drink together, they laugh together, they get in trouble with the law together. I loved how developed each of the characters were. I really felt like I knew them so well. As a mother myself, I could totally see being Francie after my kids are grown, hanging out with my best friend on vacation. It sounds just like us. Maureen K. Howard did a fantastic job of character development. I do wish there had been “mystery” action closer to the beginning in the first few chapters. This might lose some readers who are looking for a quick start to action after the initial mention of a charred body in chapter one. Honestly though, the characters need to be explained because their personalities are so quirky and three dimensional. I can’t wait for Francie and June’s next adventure. Those ladies are crazy-fun. To begin, the cover of this book is adorable. I could tell that this was going to be an adaptation of “Goldylocks and the Three Bears” with a wonderful new twist. What a refreshing way to teach kids about the traditions of the Chinese New Year! I have read many books describing the celebrations, but this is written in a way that both adults and children can share in the learning together. It takes the classic story, wraps the tradition throughout it with new words and beautiful drawings and gives us a brand new story with a new family and neighborhood to explore. I love how, unlike the original story, Goldy goes back after realizing what a mess she has made of the Chans’ home. Through helping repair their broken furniture and giving Little Chan her bowl of congee, children learn accountability for their actions and how if they’re on the other side, how to forgive. Together, the Chans and Goldy prepare a variety of Chinese New Year dishes and learn that friendship is the ultimate good luck charm. At the end of the book, there are terms to help the reader understand the different symbols of the Chinese New Year mentioned throughout the book as well as adorable illustrations. It explains the Chinese Zodiac and even includes a recipe for turnip cakes, which Little Chan and Goldy make together in the story. 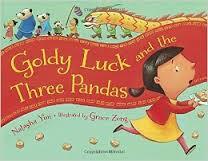 Goldy Luck and the Three Pandas might have been written with children in mind, but all ages will enjoy this heartwarming remix of a classic tale. *I was sent this book for an honest review from the publisher. 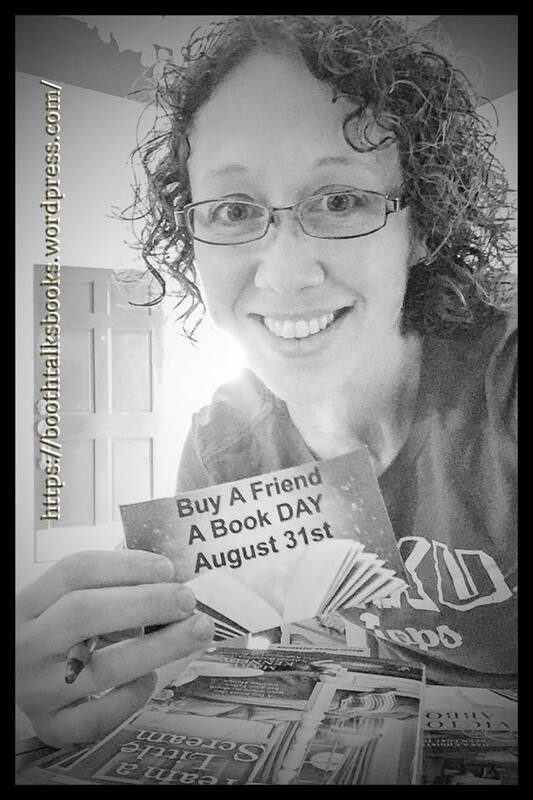 August 31 is “Buy a Friend a Book Day” and I am celebrating by sending three of my friends surprises in the mail. Okay, one already knows because I could not keep quiet but the other two have no clue. So, that is this day that I speak of? Hallmark doesn’t have any cards out about it and you won’t see any advertisements on the TV about it. But, to us who read and love “our” authors, it’s kind of a big deal. Lisa A. Kelley , the hostess of this year’s world-wide event describes it. Me getting the books ready for the post. So, yes. Simple. I have decided to pull three titles from the group of ladies who call themselves the Cozy Chicks. These ladies are amazing and have been super amazing to me on my newly launched adventure as a book reviewer and blogger. Why am I not sending one of each from the authors. Easy, I am reading them and didn’t buy double of every ones. You can’t expect me to give up MY collection, can you? Ha, nope. So, these are three I have in my collection that I got doubles of just for this event that I know my friends will like. 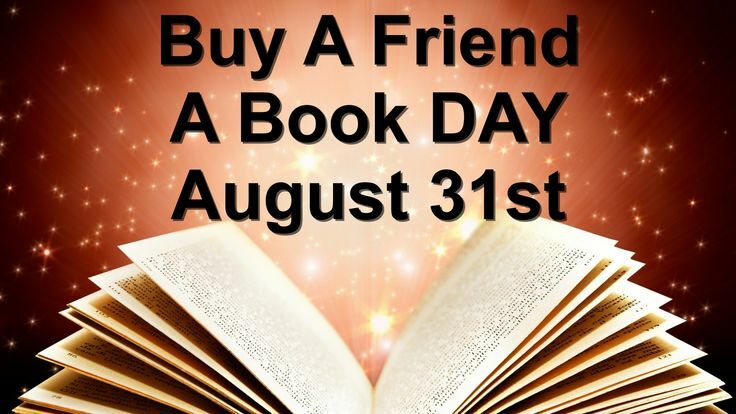 Well, time for you to go sign up, buy a book or five and share your love of reading with your best friend, significant other, child or even your fur-baby. Happy August everyone. Please post in the comments what YOU are doing for this momentous day. The three books I am sending along with bookmarks. The ladies will love these! So, I love to bake and cook. Reading these cozy mysteries have been both good and bad for me, but I have to laugh. I have tried so many new foods and ways of making food since my adventure in reading these new authors. Honestly, do they not know what they are doing? 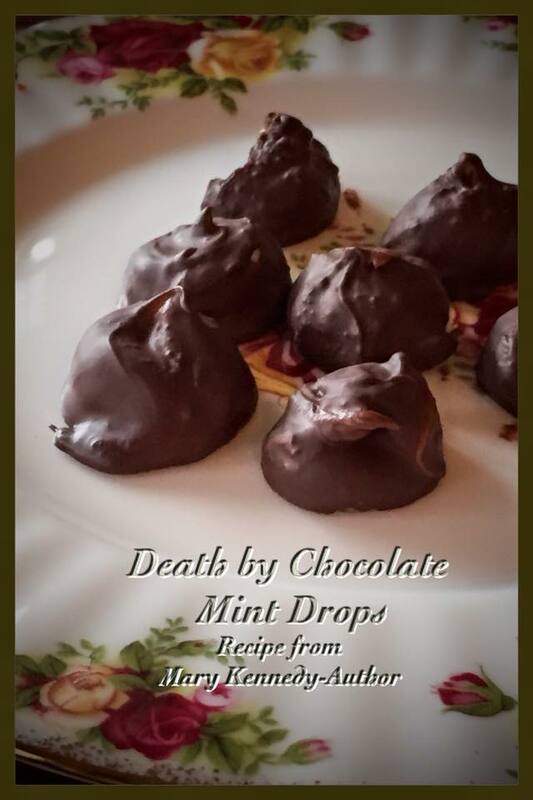 I have completely covered my kitchen in chocolate (thanks Mary Kennedy), mint and flour to attempt to recreate the atmosphere needed to truly immerse myself in these mysteries and I turn the blame on them. Alas, I am a foodie. I always have been. I will take the blame as I eat another peppermint patty. Carry on with your writing. 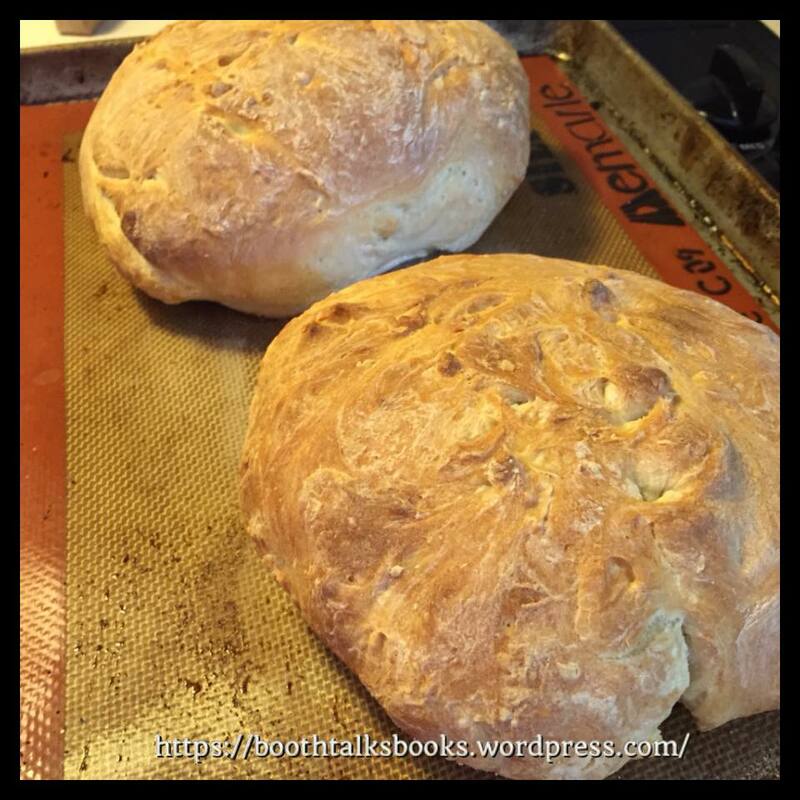 Today I found myself in the kitchen with my two youngest children, ages two and four, making homemade artisan bread that a friend Karen Owen posted. My house smells of yeast and baked goodness as the kids and dog are sound asleep and I have time to think upon these wondrous baked creations. I am anticipating reviewing a book being sent to me from author, Karoline Barrett. Bun For Your Life, is expected to be released this November. 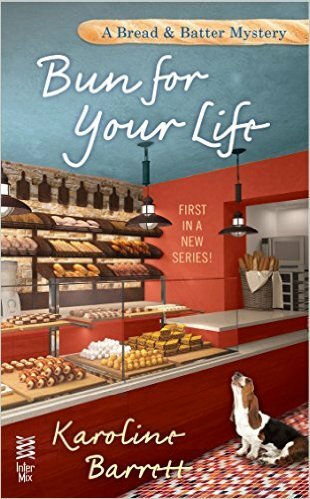 The cover shows a bakery full of nummy looking breads and pastries. It is the first of the Bread and Batter Mystery series. Honestly, Karoline you are now on my naughty list for making me crave bread. Oh wait, I said I took the blame at the beginning of the post didn’t I? Never mind. I often hear that people get too involved in their books, wrapped up in the characters and plot. I seem to find myself getting involved in what they are eating or cooking. That’s okay though, my family is reaping the benefit of all the homemade goodies in the house as well as my next door neighbor. The funny thing is, I am not a Martha Stewart or Duncan Hines so anyone reading these books can make these recipes. I am just a small town woman who loves to read and happens to know how to follow simple instructions. The end result is always tasty. 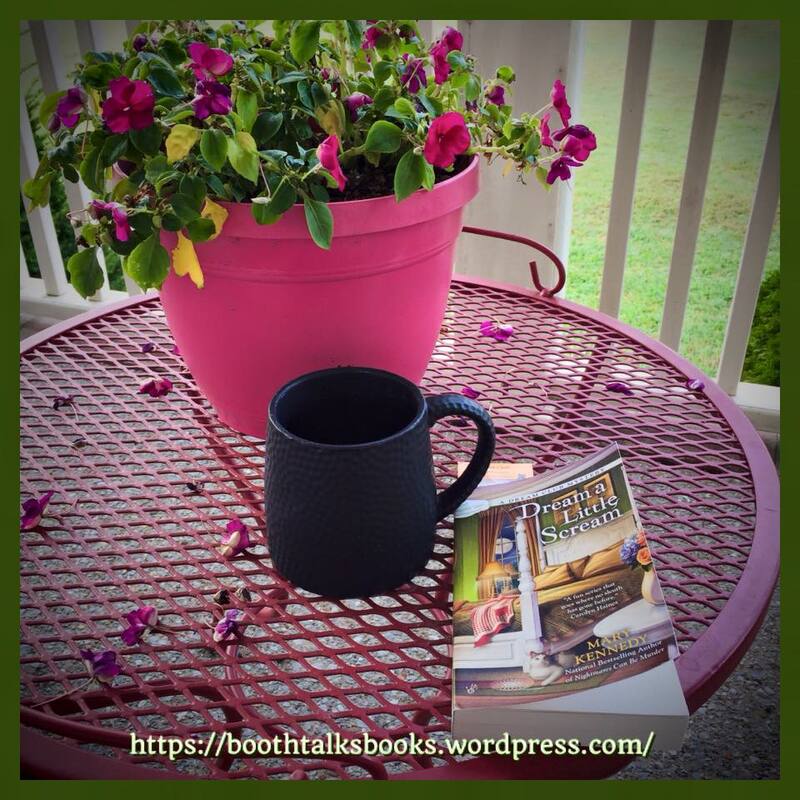 Thanks goodness for these Cozy Mysteries. Books not only take us to other places outside of our reality, but also seem to seep into our reality too. And that’s okay. I’ll have a fresh basket of goodies waiting for my fictional friends. Well, time to take that bread out. I think I hear knocking on my bookshelf. I think Calista and Molly just arrived. Just as things are looking up for the small Savannah candy store, Oldies But Goodies, a famous chef almost kills the business for good…or is it the other way around? 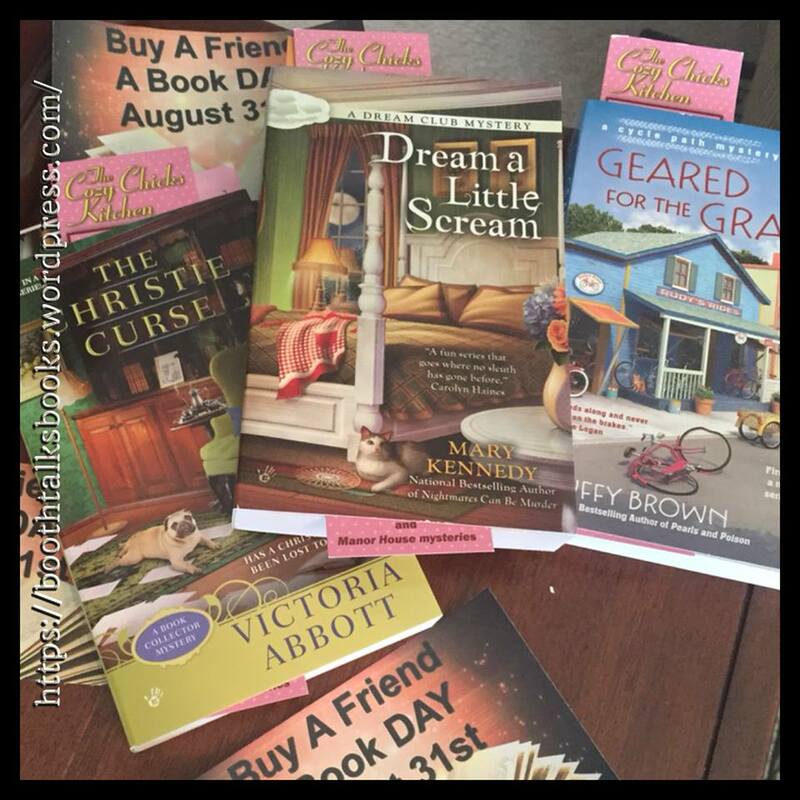 “Dream A Little Scream” is the second in the Dream Club series written by award winning author, Mary Kennedy that centers on a vintage candy store owned by two accidental amateur sleuthing sisters. Each week, they hold a meeting in their apartment above the store with a small group of ladies from different backgrounds to delve into the world of dream interpretation. Through these dreams, the “Dream Club” as they call themselves, has already solved one murder. Two new members join the club and things start to take a turn for the strange. Famous chef, Sonia Scott, comes to town and Taylor and Ali hope having a book signing at their candy store will boost business. Instead, they find they have another mystery on their hands and the Dream Club gets right to sleeping on the job to help solve it. With another body, stolen recipes, secret affairs, seedy secrets and a missing coffee cup, Oldies But Goodies is heading toward the red again…literally. Once again, Mary Kennedy kept my interest going in the book. I never could figure out the “who done it” until the big reveal at the end which was a shock. My bets were on the wrong person the entire time and I was happy they were. I love it when an author can trick me. This was well written, easy to follow and one that I am happy to have in my collection that will be ready again for sure. When Taylor goes on a short visit to her sister Ali’s old-fashioned candy story, Oldies by Goodies, and is introduced to The Dream Club, the story takes twists and turns like Red Vines licorice. Through weekly meetings, Taylor becomes close to the small Savannah town’s ladies and gets to hear their most intimate and outrageous dreams. When a murder is committed and the dreams start pointing to motives and then actual details of the murder, Taylor starts to question if she and Ali really knows the people around them. Though dream interpretation, sweet treats and Taylor’s ever-evolving character, we get to go into the small-town full of secrets, business deals and politics. Be ready for a surprise ending and unexpected revelations sprinkled throughout. This was such an enjoyable read. I have three children constantly interrupting me, but was still able to follow the storyline. That is how well written and easy to follow this story was. 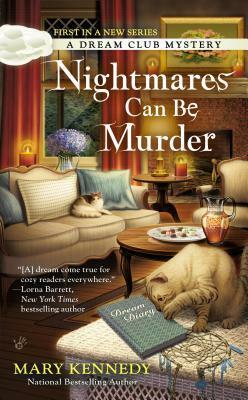 I am in love with Taylor as a character and can’t wait to start on the next Dream Club Mystery.